There’s an old saying that often plays through my head when I look at a service or software that costs money – speculate to accumulate. 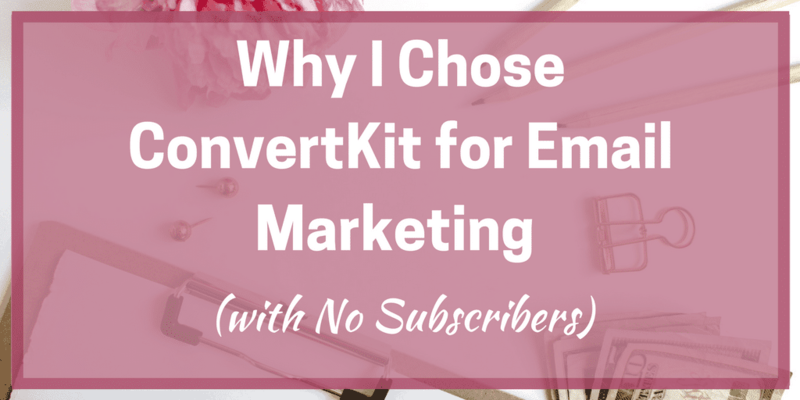 Whether that’s just me justifying spending money or it is a real thing, it was very much in my mind when I made the switch to ConvertKit for email marketing despite having almost no subscribers. Here’s why I did it and what makes ConvertKit worth the cost in my opinion. 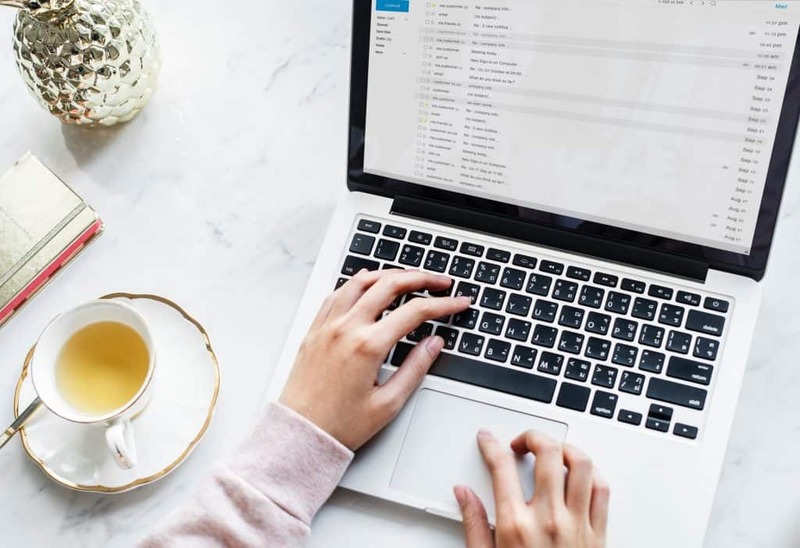 When I first started understanding the importance of email marketing, having subscribers and building an email list, I went with a free option – in this case, MailChimp. At the time, I was just starting to move my blogs from WordPress.com to my own hosted sites and had paid out a chunk of cash for Siteground (worth it) and domain names. So, I went with a free option because I didn’t have any spare cash and couldn’t see the point in paying for something that definitely wasn’t going to see a return at the time. And MailChimp was okay – I could set up the lists, separate the people from my different blogs and send a couple of emails. But there always seemed to be more things I couldn’t do on the free plan than what I could do. Okay, that’s the nature of free. So, I decided to try MailerLite as this was well recommended. I did find it an improvement on MailChimp and there were more things I could do. But as a computer literate but not a ultra-tech person, it all seemed a little awkward. I was left feeling like I needed something more. As I got serious about learning about blogging as more than just a hobby, I started to see mentions of ConvertKit as being the best tool for email marketing for bloggers. But when I saw that it cost $30 a month, I was a little uncertain. 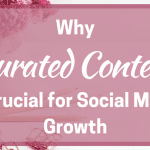 After all, the blogging wasn’t making any money and the crafts business is just self-supporting for the bare costs – could I justify spending that much money a month? I finally decided to go with a free trial to see what the features were that everyone was raving about and if they were useful for me. Here’s what I found. Let’s start with Forms – these are the heart of the process and you create a form to attract customers to join your list. For me, with my different blogs, I started by creating one for each blog. There are different ways you can use the forms including to go in sidebar widgets, footer spots and to appear at the bottom of every blog post. You can also make each form match the colours of your website and add an image of an opt-in incentive if you want. The process of starting with ConvertKit also makes it easy to understand these different forms. There are even simple ones that have just a sign-up box and a button if you don’t want anything elaborate. As part of forms, you can also create landing pages with pre-made layouts that are hosted by CK. All forms can be sent to a thank you page or have an incentive send straight to subscribers. So like here, where I have my opt-in freebie below when you confirm your subscription, you will be sent the item or the link to where you can download it automatically – I don’t need to go in and manually remember to do this. Perhaps the biggest draw for me to CK was the Sequences area. At the moment, I only have one for my crafts business and that’s a work in progress. But ConvertKit offers a template giving you ideas about what to say in the email when to send them and you can simply copy and paste your own content into these. Then when someone joins a form, you connect it to that sequence and they are automatically sent the series of emails. You can also do fancy things like set up automations to stop them receiving the sequence if they make a purchase – these and other clever tricks are under Automations. 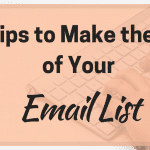 There’s nothing stopping you sending an email at any time to your list or part of it and that’s what Broadcasts are for. So if you want to tell people about your latest blog post but don’t want to use an RSS option, you can type up the email, select which subscriber group to send it to and away it goes. Another big advantage of ConvertKit is the ability to tag subscribers. I have a tag for each of my blogs so that when anyone subscribes, they are allocated to the blog they subscribed to. That way people subscribing to my finch blog don’t get emails about my new jewellery line! 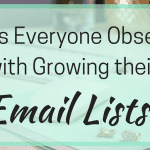 One last point on subscribers – ConvertKit doesn’t count the same person more than once, even if they sign up to multiple forms or, in my case, multiple blogs. This is important as you grow your lists so you don’t use your subscriber allocation for one person multiple times. I’ve mentioned a little about automations and they are a way of setting up lots of things to happen automatically. You can also set up RSS feeds to automatically send out a broadcast to your subscribers when you publish a new post. I did try it for a while but have taken it off as I plan to send round up emails of my posts and interesting other ones I find.